On April 11th there is the first of three poetry events happening at the Hive. The events are organised as a collaboration between the University of Worcester, Ledbury Poetry Festival and the Worcestershire Lit Fest and Fringe. There will be four poets on the 11th, all for the amazing price of only £5 a ticket. The event starts at 7.30pm and tickets can be purchased from the Hive. 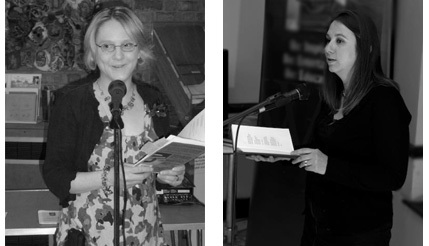 It is a great chance to see some brilliant regional poets read in Worcester. The last event is slightly different, a Thursday night and the start time is 7pm. 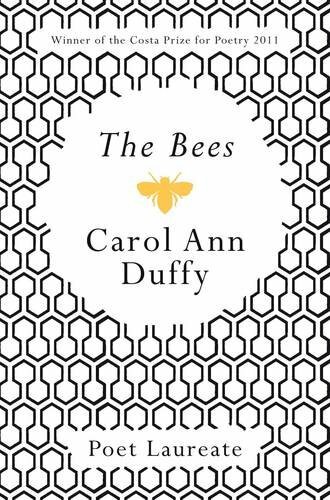 Carol Ann Duffy will be reading from her book, The Bees. Ticket price is £10. Fabulous set of events – don’t miss them!